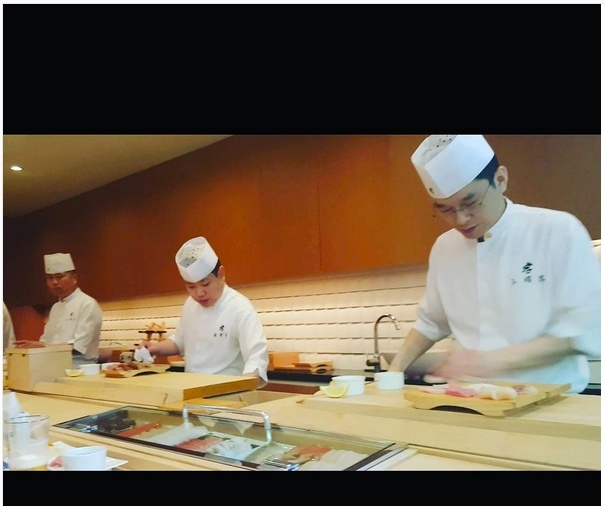 We don't often hear of Jang Keun Suk's father, but today they had lunch of sushi together. It's a shame JKS didn't post a picture of them together. 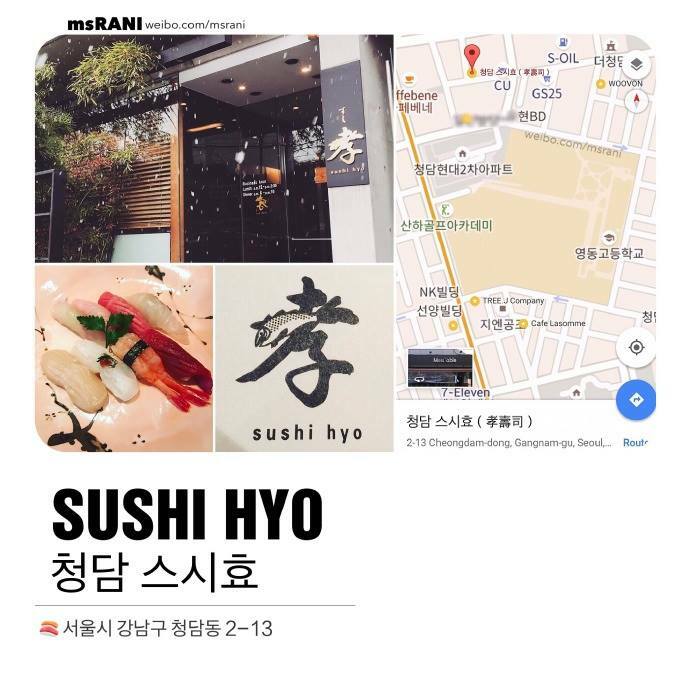 The Cheondam-dong restaurant apparently is quite popular with celebrities for their sushi. thanks for the info, good job.